Before we go any further, I’ll admit now that I have already seen the irony in my writing a blog post about whether or not it’s a good idea to write blog posts! We at GrowTraffic are nothing if not contradictory, but that’s another story so I’ll get to the point. There has been an awful lot of discussion in the world of search marketing lately around blogging; in fact, my Twitter feed seems to have been regularly bombarded for months now with tips on how to do blogging properly, the benefits of blogging, the pitfalls to watch out for, the reasons why it’s dead and another million blogging issues besides. As we could have predicted, a lot of these articles and comments contradict each other – with some extolling the virtues of blogging whilst others claim it is little more than a ‘black hat’ tool for manipulation – and the mixed messages that we’re getting from the giants of search (Google v Moz, for example) leave us poor ‘normal folks’ with heads that are spinning. So We’re Jumping On The Bandwagon! Obviously, the broad term ‘blogging’ is a massive subject and encompasses several fundamental aspects of search marketing; so much so that I can’t cover everything in one blog post – both you and I would lose the will to live. Having said that, I do feel that I need to unpick a lot of the conflicting advice that I have been reading lately and set the arguments surrounding blogging into some sort of order. I’ll own that I am primarily doing this for the sake of my own sanity, but I thought that, whilst I’m doing it, I might as well set it all out here so that you other ‘normal folk’ may get the benefit of my immense wisdom! And so here I am, adding to the contradiction, and writing blog posts about whether or not it’s worth writing blog posts. As I have already said, and as you may have already gleaned from the title, it would be impossible to cover this vast subject in just one blog; hence, we at GrowTraffic have decided to treat you to our Blogging Series or, as I like to call them, The Blogging Blogs. Over the next few weeks we’ll look at the pros and cons of blogging and discuss the issues surrounding it, particularly given the recent seismic changes in search marketing thanks to Google’s latest smattering of algorithm updates. 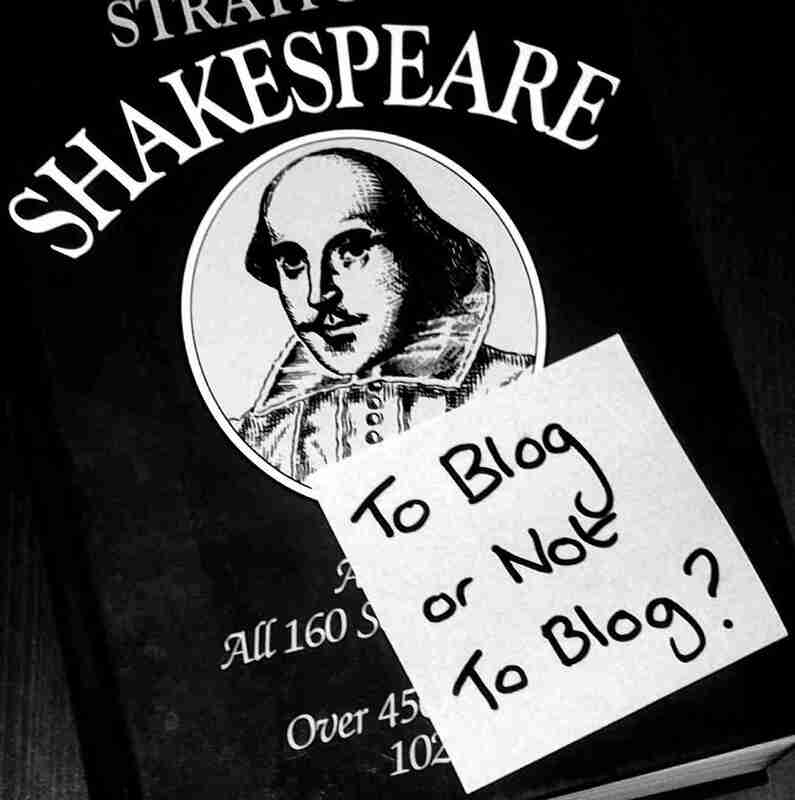 This week, in Part 1, I’m intending only to briefly outline the basics of blogging, before dissecting the arguments in favour and against a little more thoroughly and looking at them from a different perspective in later blogs. So, without further ado (because we’ve already had quite enough ado for one blog) let’s get to it. What Is It All Blogging About? The word ‘blog’ derived originally from the term ‘web log’ and over the last decade or so has become one of the most popular forms of published writing. The beauty of the blog is that, thanks to sites such as Blogger and BlogSpot, absolutely anyone can write one, even those with very little knowledge of computers or the internet. Unfortunately, its ubiquity is also one of its downfalls; there are just too many blogs out there. Whatever your line of work or hobby, you can guarantee that someone, somewhere is writing a blog about it; on the face of it that’s great but, if you’re the one trying to get your blog out to thousands of readers, it makes for a brutally competitive market. If you put the logistical hazards to one side, writing a blog can be incredibly beneficial, particularly if you’re trying to promote your business and/or website. It is the single, universal piece of advice that we give to all our clients large and small. Given the direction that search marketing is taking, having interesting and relevant content on your website is absolutely essential and the most effective way of achieve that is to write a regular blog. What’s more, not only will a blog fill your content quota, but it will also serve a myriad of other marketing desires – such as forging a personal bond between your company and your customers – and go some way towards easing your social media burden – another unavoidable aspect of digital marketing. So if you are trying to weigh up whether or not you should embark on a blogging journey, or if you already have a blog but it’s not pulling its weight, then please tune in to GrowTraffic’s Blogging Series and hopefully you’ll be able to sort out your blogging woes once and for all.